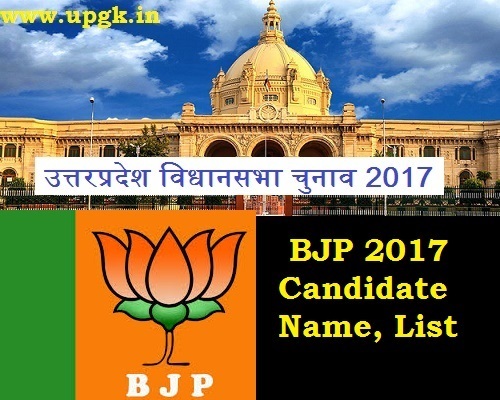 Uttar Pradesh BJP First List of 149 Candidates for UP Election 2017: Bharatiya Janata Party (BJP) releases first candidate list of 149 Candidates for Uttar Pradesh Vidhan sabha Chunav 2017. BJP on 16th January 2017 comes with first list of candidates. The first list contains name of 149 candidates.